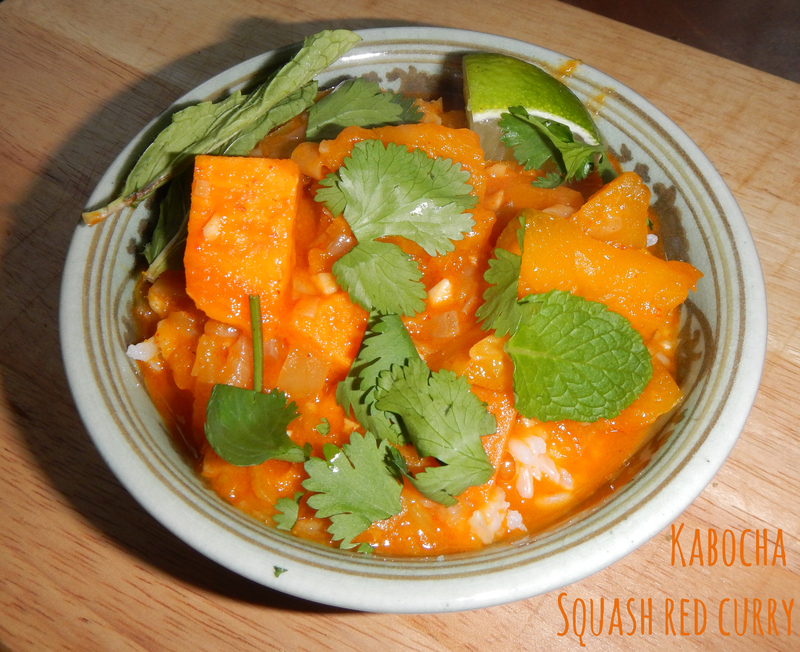 This recipe is featured today on Fortique, a fun DC startup that offers an online marketplace for local talent and creative services. When Stephanie, their founder, asked me to dream up a Fourth of July cocktail, my mind immediately went to grenadine and blue curucao. But you don’t need a sugary mess to show your stars & stripes! Opt instead for a fresh, cool cocktail that highlights America’s bounty. Nothing says “America” like watermelon. Except for maybe bourbon. Okay, let’s face it: together, they’re like the Star Spangled Banner in a glass. And on a scorching Fourth of July, these polar pops are worth their weight in A/C, packing punches of watermelon, mint, and bourbon, all frozen to summery perfection. 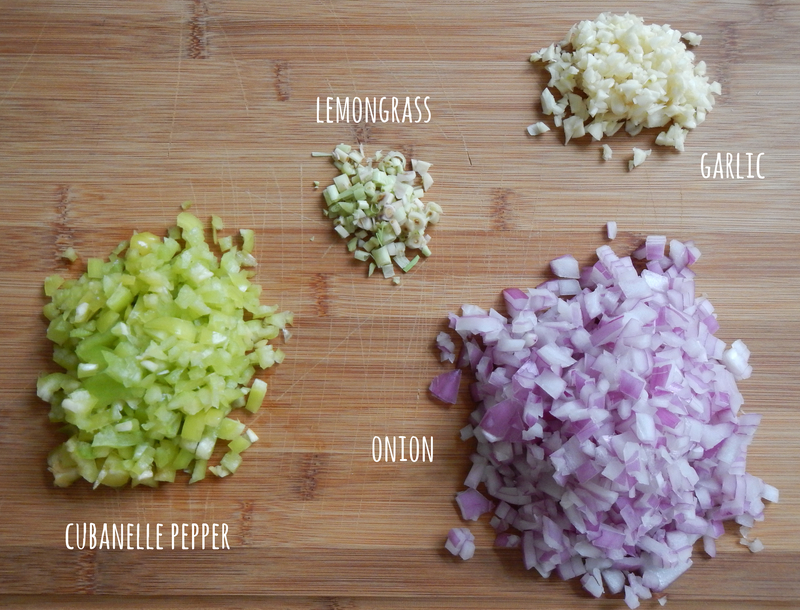 This recipe is so simple, and most of your time is spent waiting for the pops to freeze. 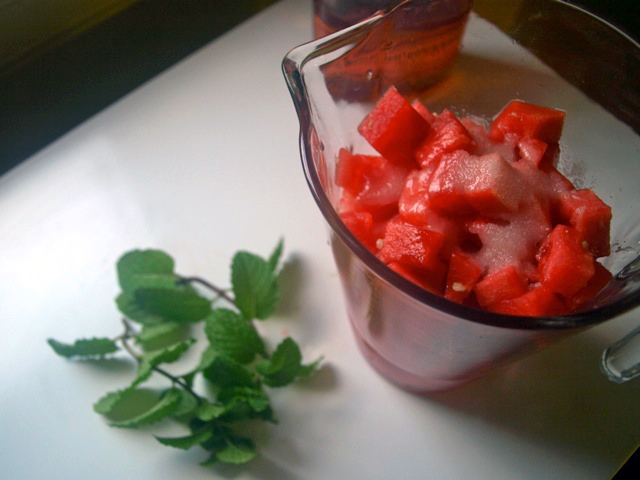 Dice your watermelon and add it to a pitcher (or a blender if you’re not using an immersion mixer). Want to know the key to finding the sweetest watermelon amongst mounds of the fibrous fruit? Search for the melon with a large, white spot on it’s side. 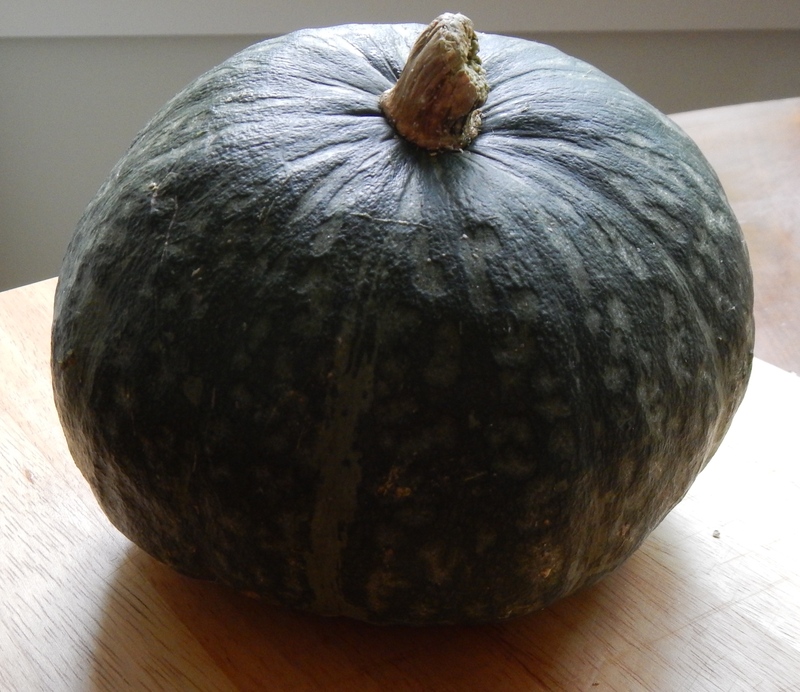 You want a watermelon that has been ripening on the ground for a while, and the larger the white spot (that’s where the sun couldn’t hit it), the juicier and sweeter your fruit will be. Alright, Farmer Liz, we’ll get back to the recipe. Add your simple syrup and juice of a lime to the pitcher. 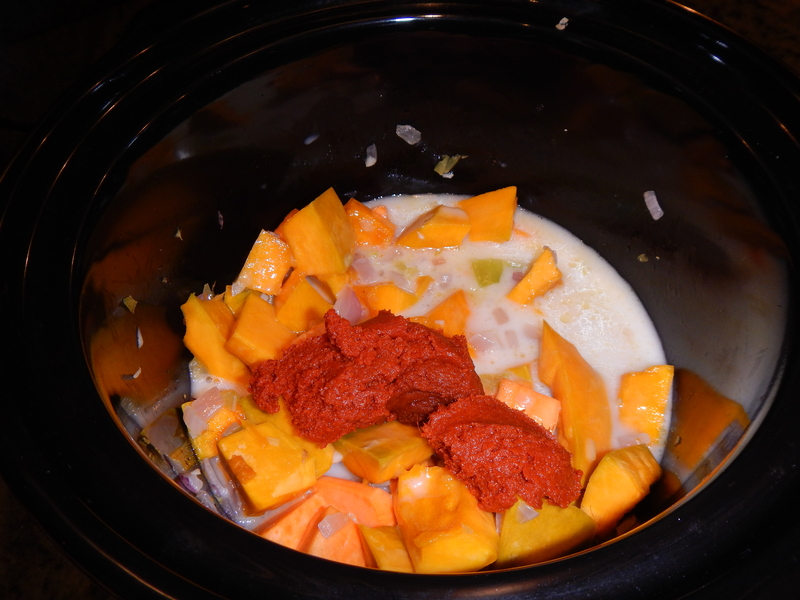 I also added a couple extra tablespoons of sugar on top. 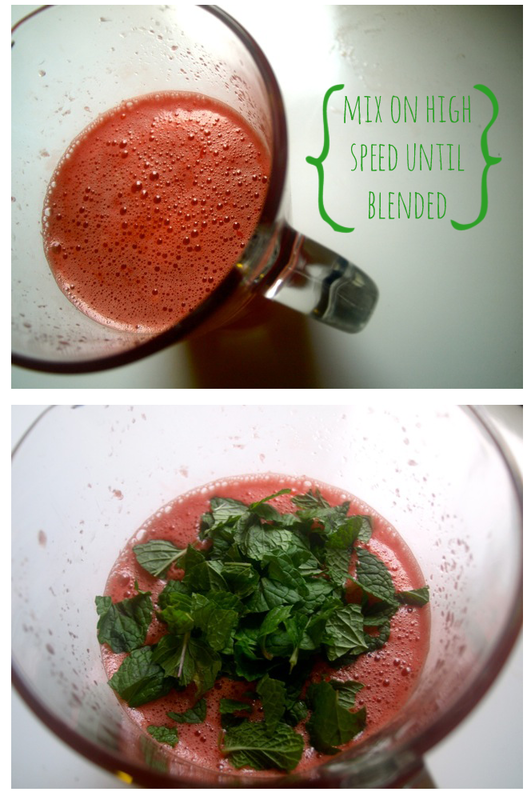 Using an immersion blender on high speed, mix the contents of your pitcher until your watermelon looks like melon-colored-water. 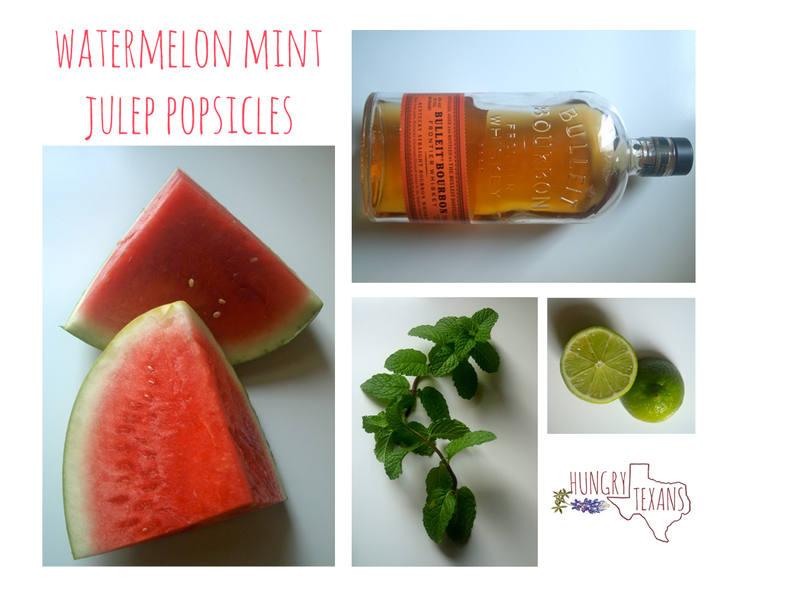 Add your mint and bourbon, give the whole thing a quick stir, and you’re ready to fill your popsicle molds! While there are a slew of modern gadgets designed to pop out the perfect popsicle, you don’t need a store-bought popsicle mold to dazzle your Fourth of July crowd. 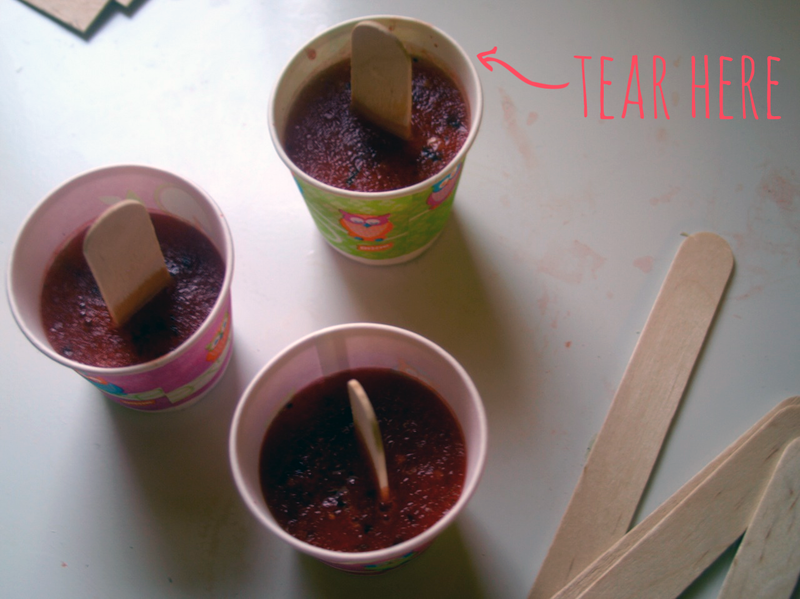 Use 3 oz Dixie cups and wooden sticks to make perfectly miniature frozen treats. The wooden sticks keep the look classic while the small size ensures your guests don’t overindulge on the sweet nectar too early in the afternoon. 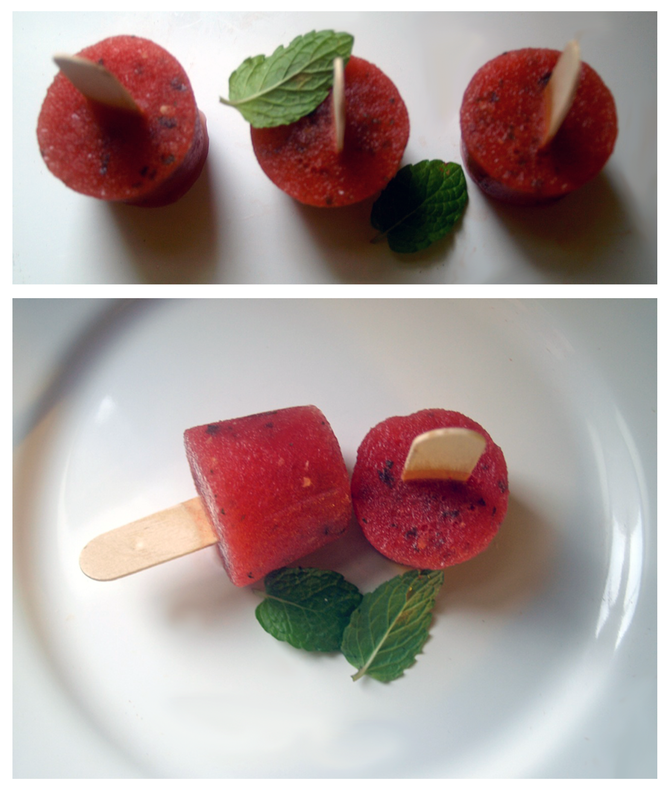 Fill the dixie cups with your watermelon-mint-bourbon goodness and pop the ‘sicles in the freezer for about 45 minutes. Once they are semi-frozen, stick the popsicle sticks in the center of each one and then let the popsicles freeze over night. Depending on the amount of bourbon you use, these little guys could take up to 24 hours to get good and frozen, so plan ahead! When your guests are ready, just tear off the disposable cup and watch the fireworks fly! Whew, was that easy. And you didn’t even have to break out the blue curucao & grenadine to capture the spirit of Independence Day. I love tabouleh. So much in fact that I often find myself scooping heaps of it from the Whole Foods salad bar and eating it for breakfast (they do a terrific and terribly convenient version of the traditional mezze). Yesterday was my first attempt to make it myself, and although a tabouleh purist might roll her eyes at my creative liberties (no tomatoes, no onion, no cucumbers) it’s the perfect, refreshing delight for my palette. 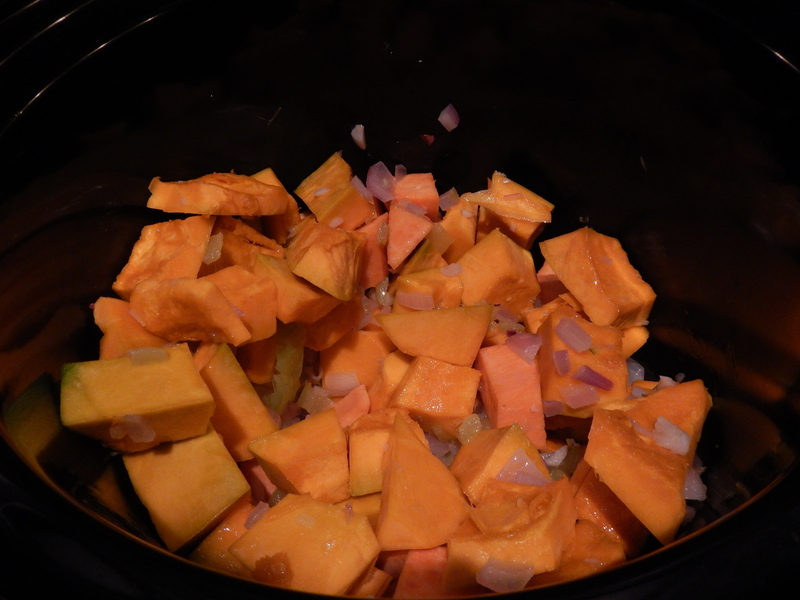 This was also my first time cooking with bulgar and I use “cooking” loosely because all you really do is rehydrate it. 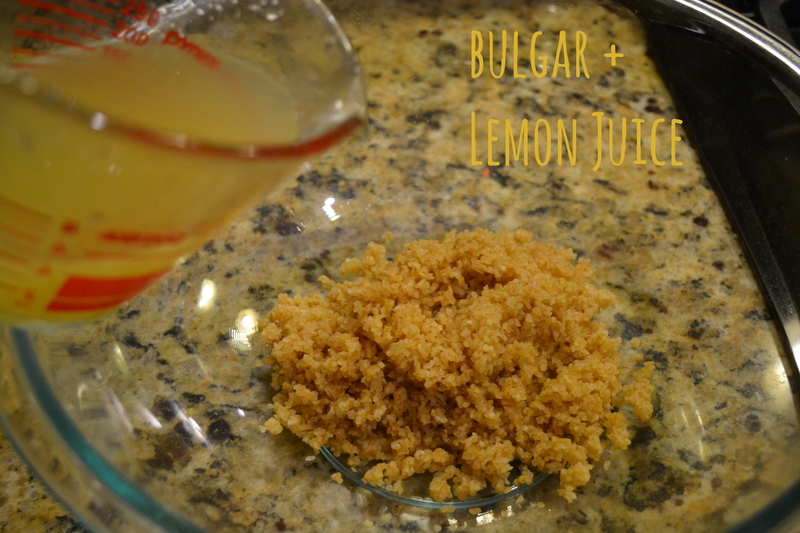 Start by rinsing your bulgar in a fine, mesh strainer. Transfer to a large bowl and pour in half of your lemon juice. 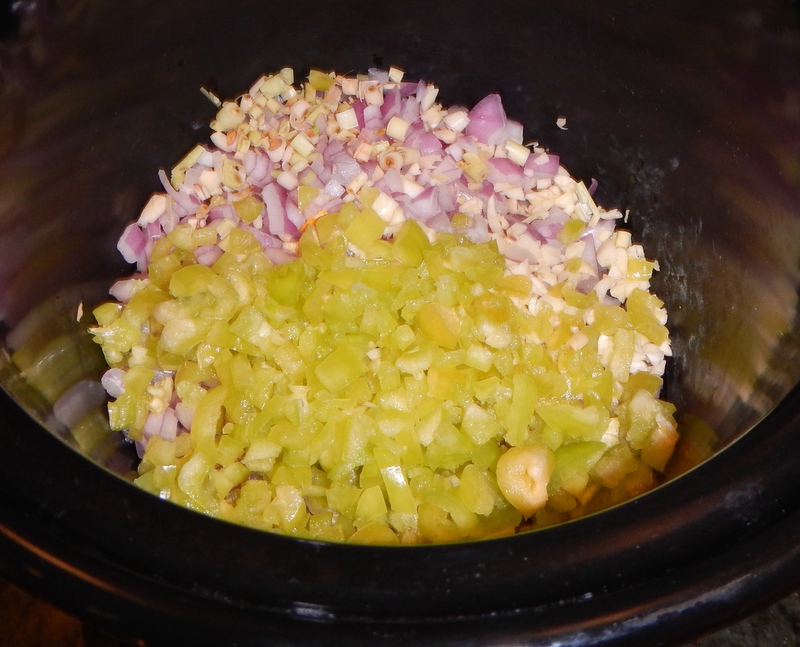 Let it sit for 30-40 minutes or until the bulgar starts to fluff and get more tender. 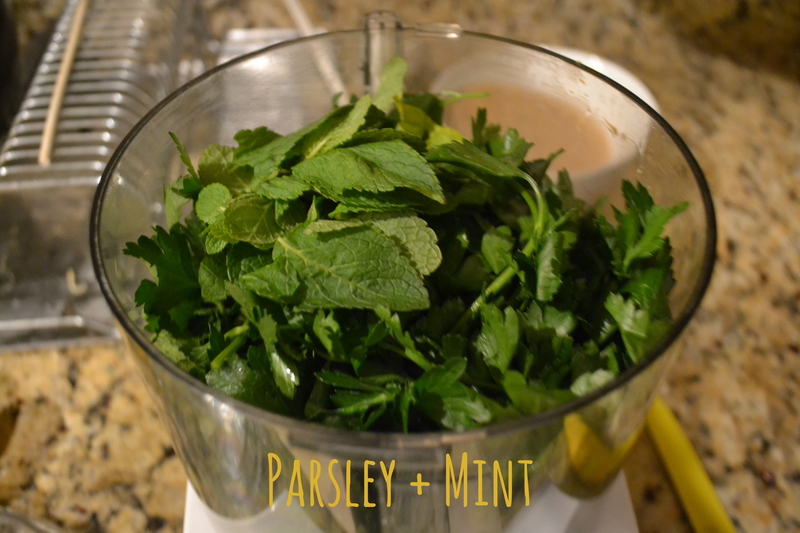 While your bulgar’s soaking and absorbing your lemon juice, in the bowl of a food processor place parsley & mint. Pulse to mince. 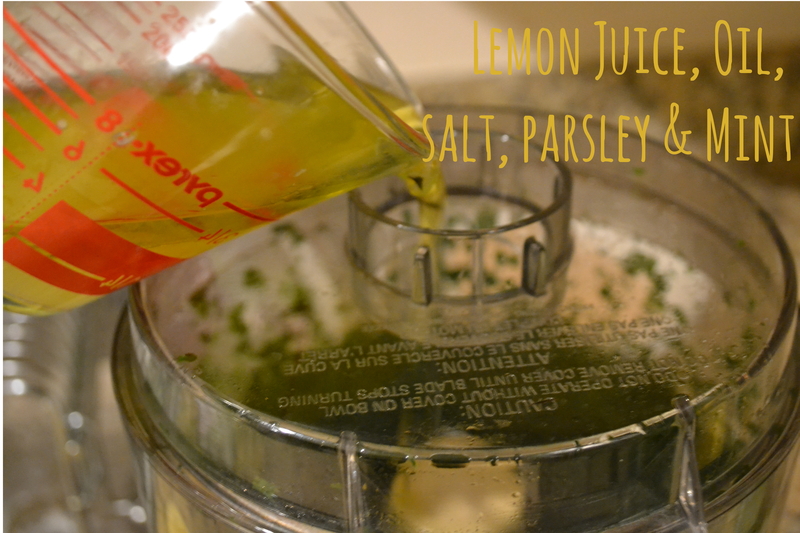 Then, combine olive oil with with other half of your lemon juice and slowly pour into your parsley/mint mixture. 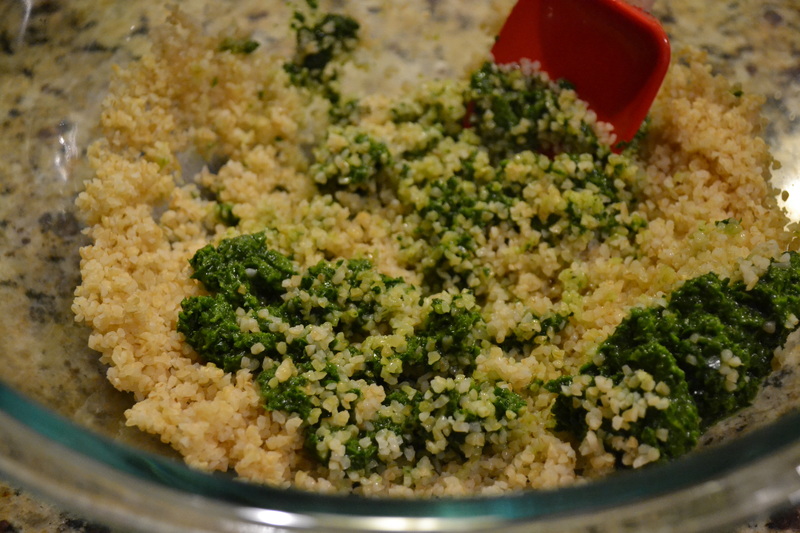 Once your bulgar is adequately soaked, pour in your green mixture and stir to combine. There you go! 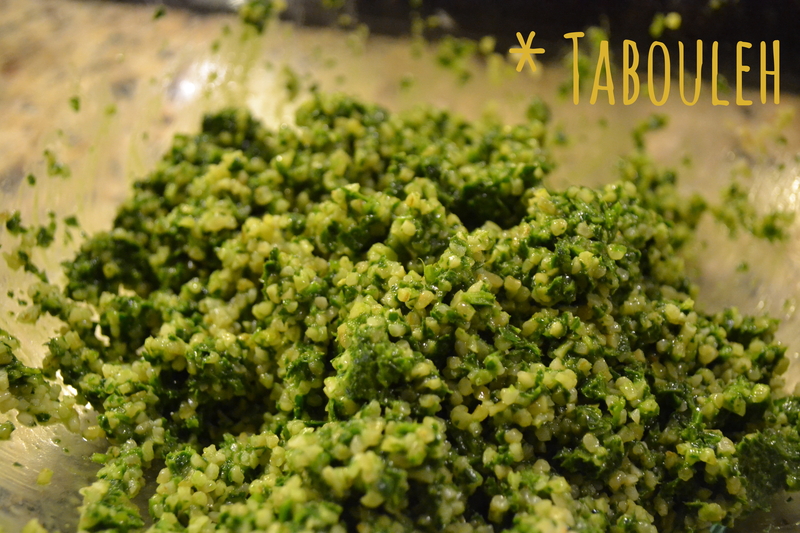 Super simple tabouleh – no heat required. 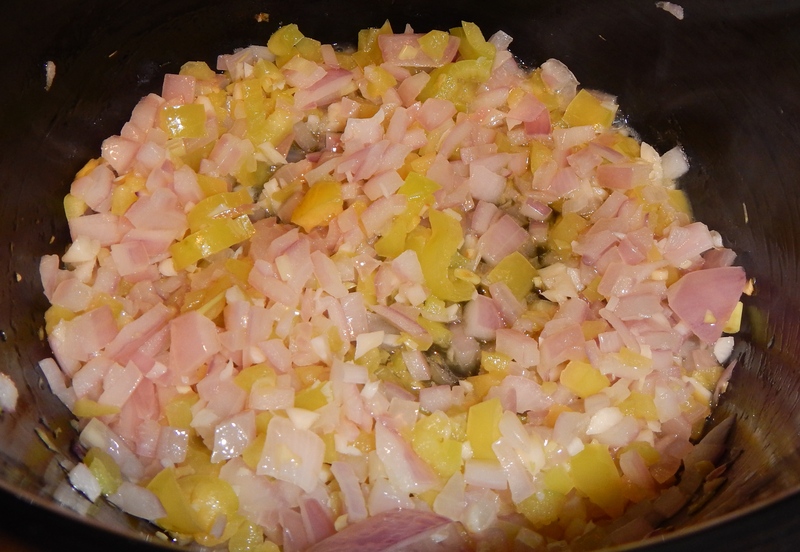 This is also a great make ahead dish, I had some for lunch today and I think it improves with age as the flavors have longer to gel.